Importance: Emergency disease: No, however not found in Western Australia. 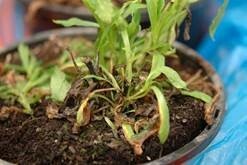 Importance: Emergency disease, however currently found only in Eastern Australia. 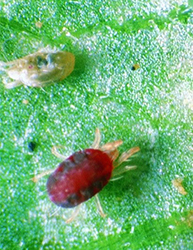 Webinars are being held to help with the identification of the major pest mite groups likely to be encountered in a production nursery; and the steps to take once virus-like symptoms are identified to confirm if a virus is present. Symptoms: In oak trees, the earliest symptoms are the appearance of a bleeding canker, burgundy-red to tar-black thick sap, oozing on the bark surface. The disease is typically found from the root crown (the area where the trunk fans out to the roots) to a height of 2 meters. 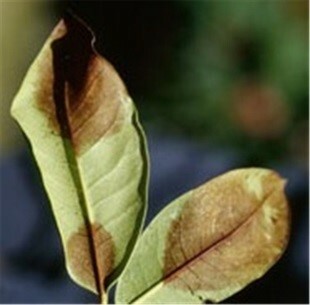 Symptoms on secondary hosts include leaf spots, leaf blight, stem and twig cankers, and shoot tip and branch die-back. 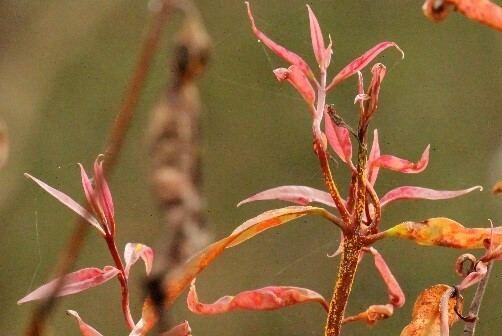 Infections on Rhododendron cause brown lesions on leaves and young stems. On Viburnum, the infection usually occurs at the stem base causing the plants to collapse. 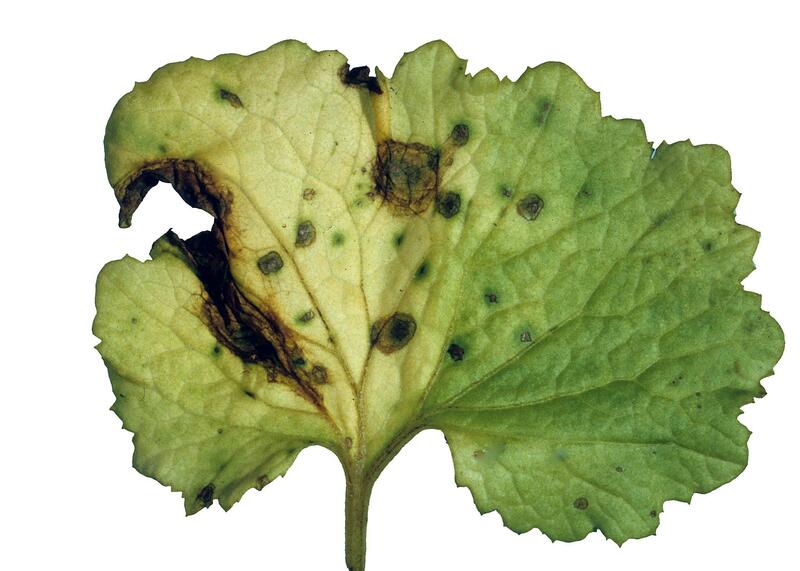 Importance: Major on susceptible hosts.